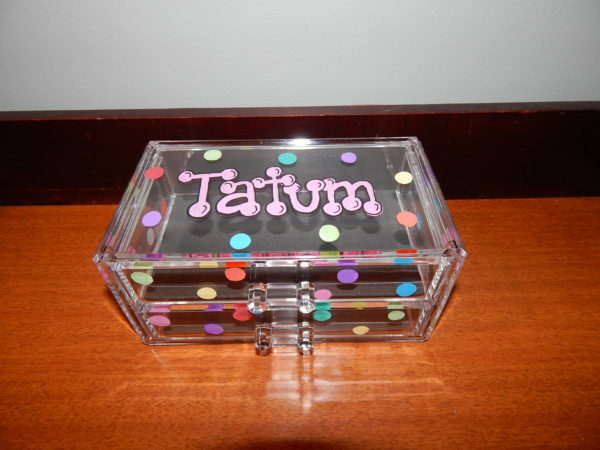 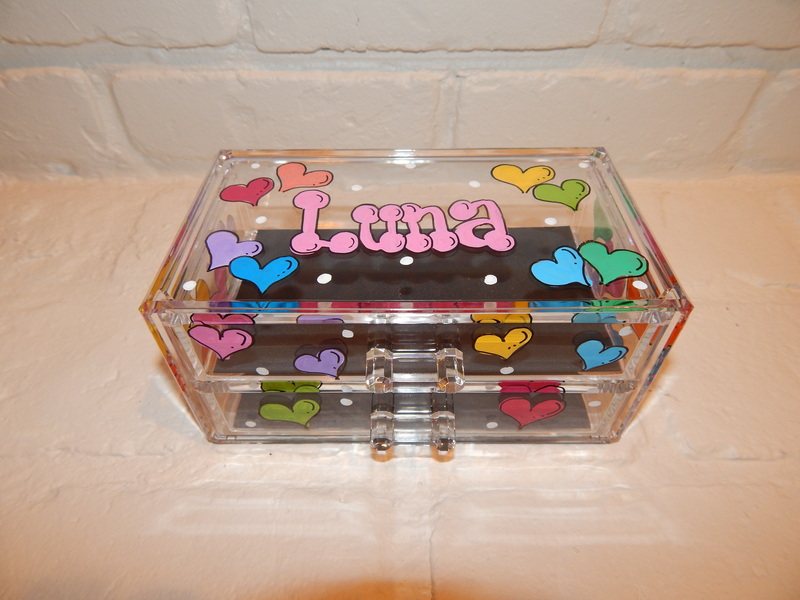 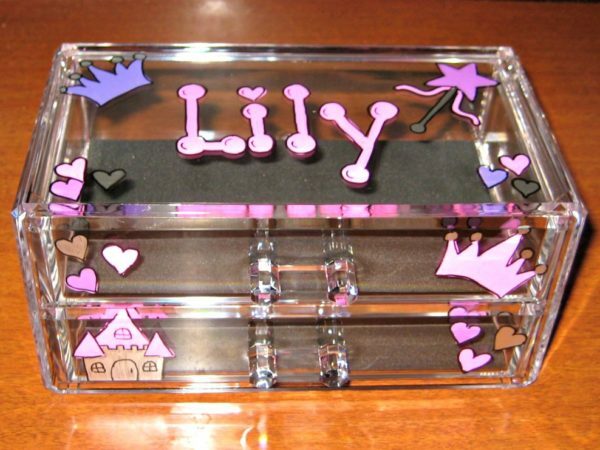 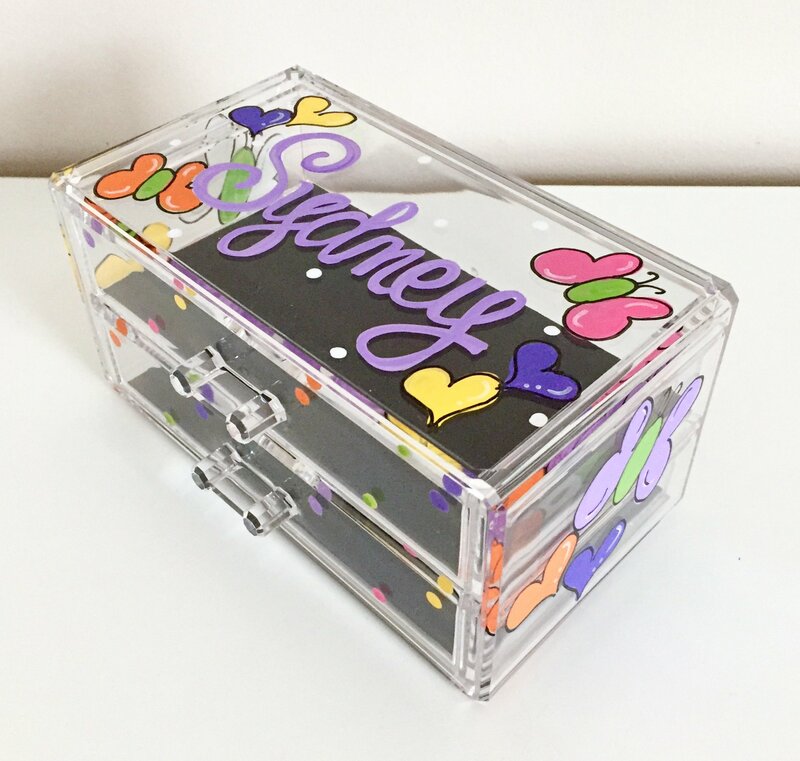 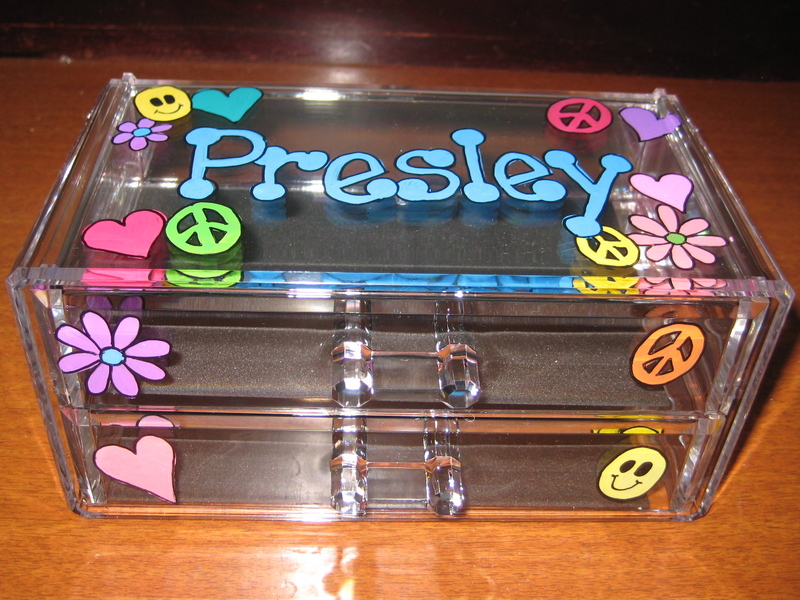 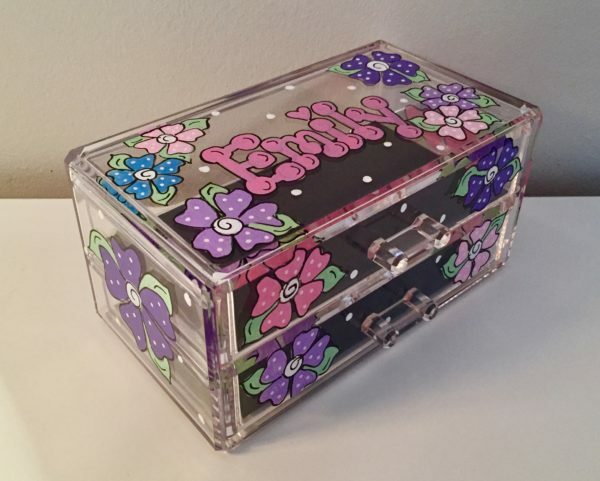 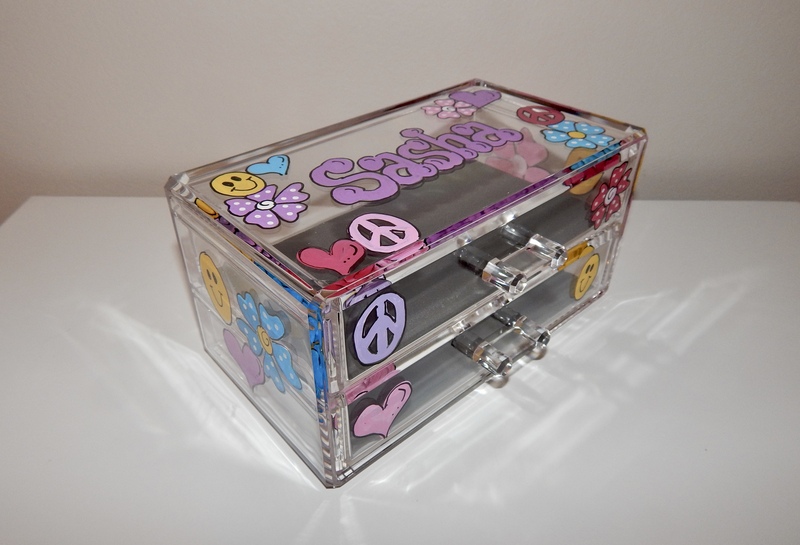 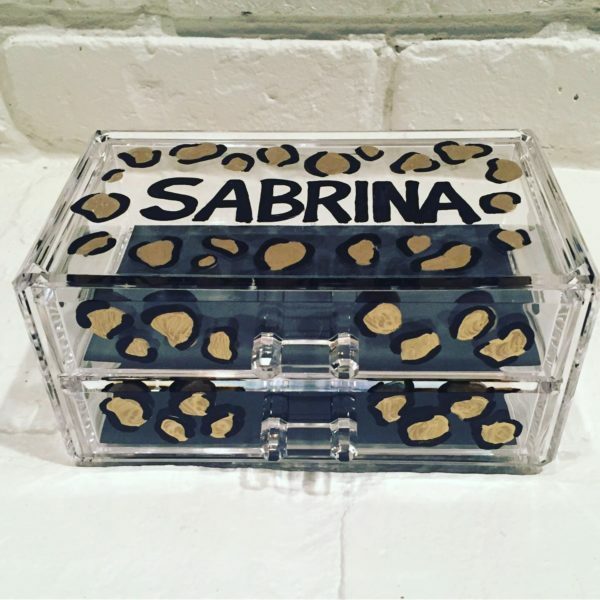 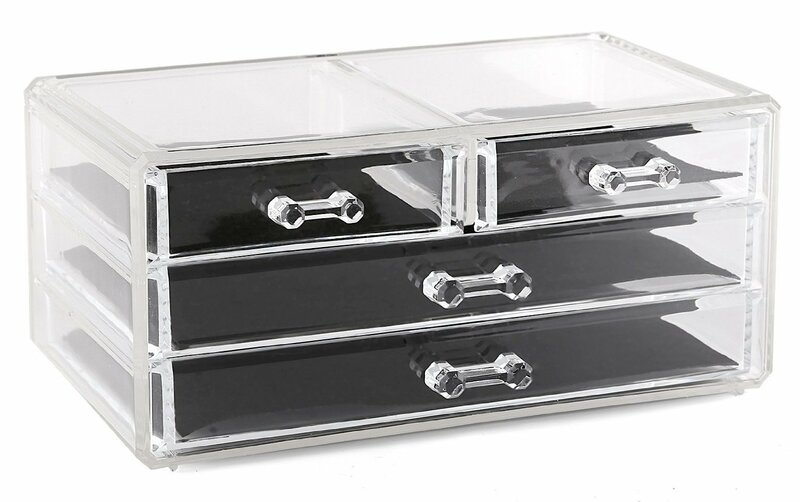 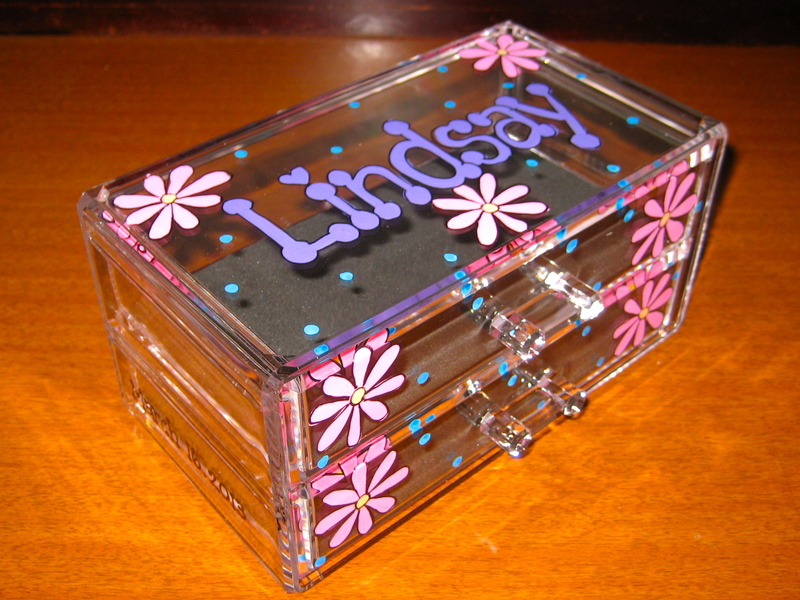 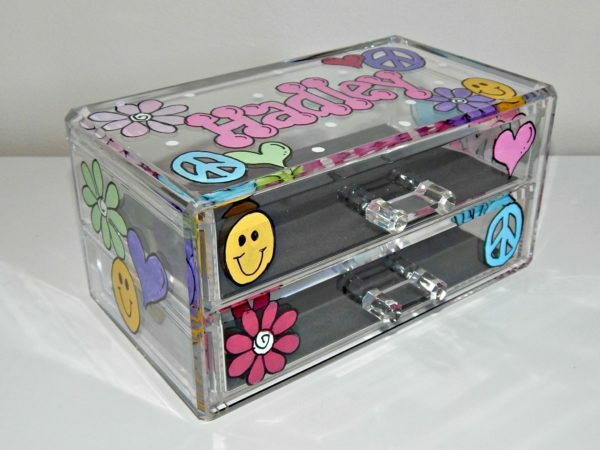 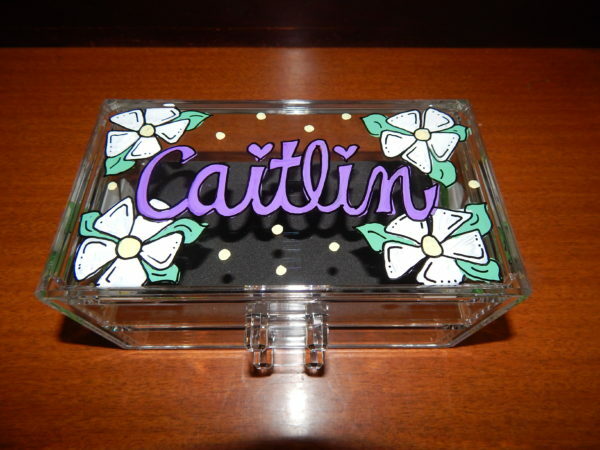 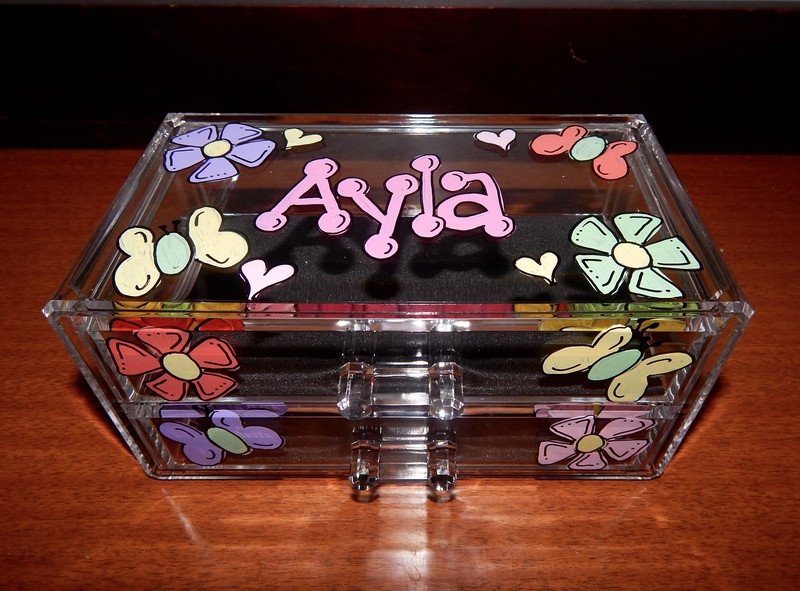 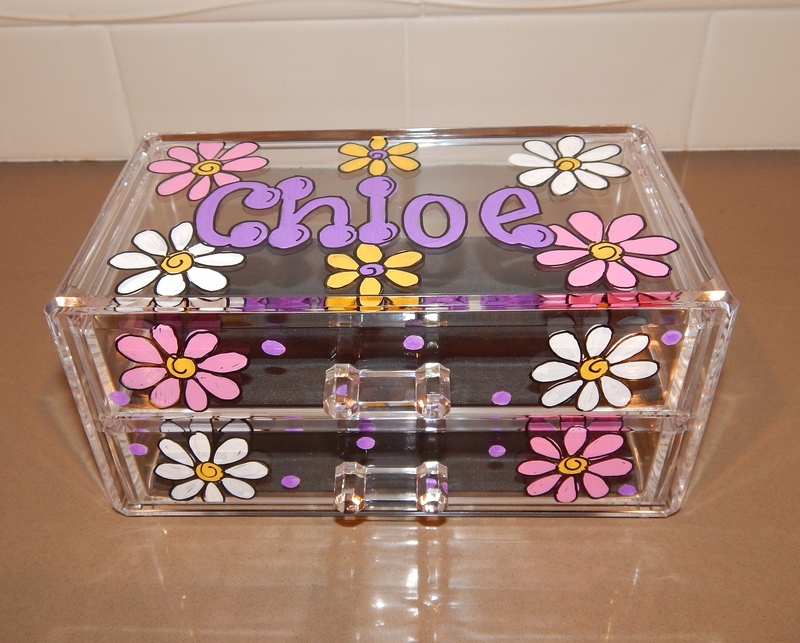 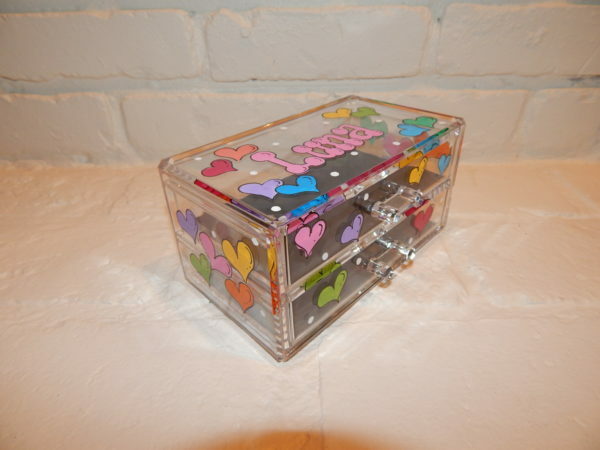 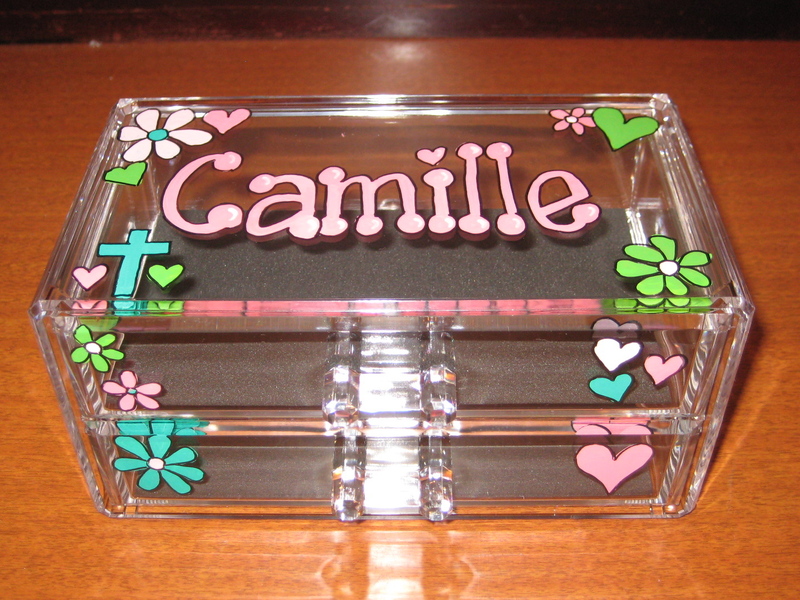 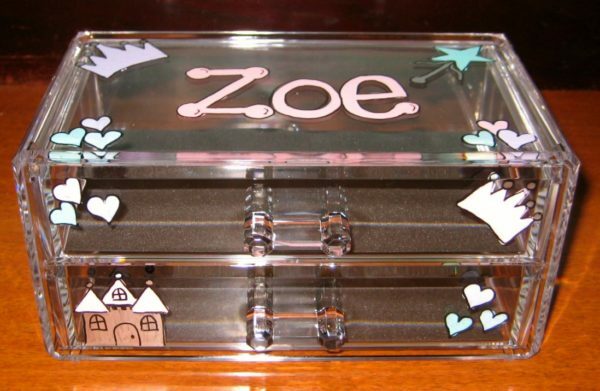 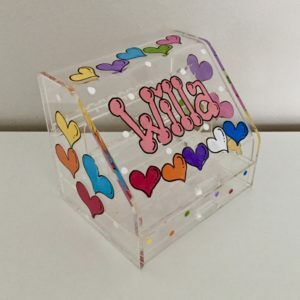 This high quality acrylic jewelry box will make a great addition to any bedroom or bathroom or dorm room! 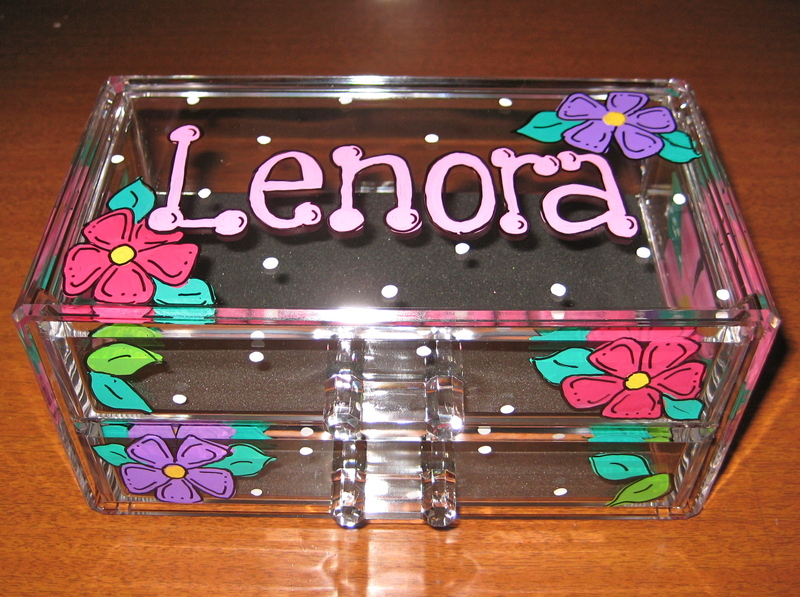 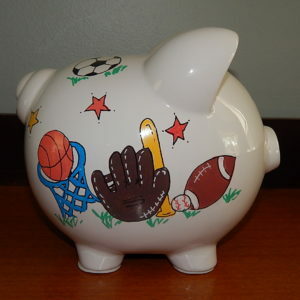 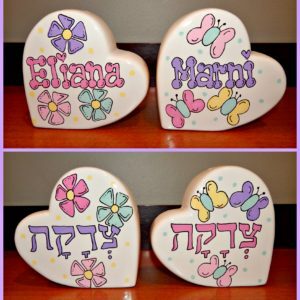 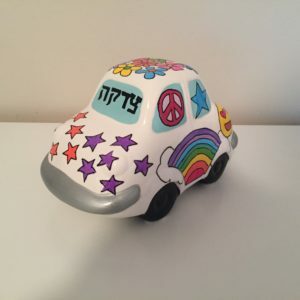 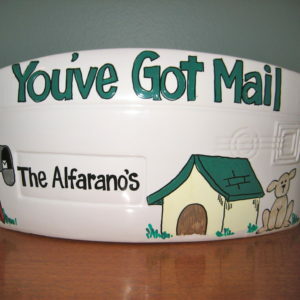 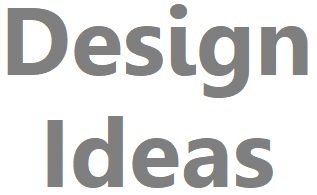 It is perfect for special trinkets, make-up or jewels. 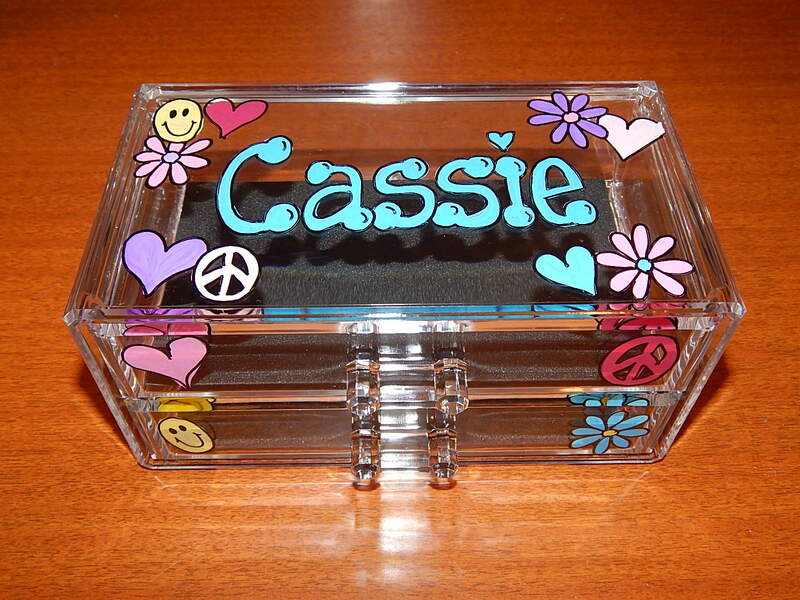 Drawers lined with black velvet feel fabric keep items from rolling around.